Product #45797 | SKU B-58CS-GB | 0.0 (no ratings yet) Thanks for your rating! 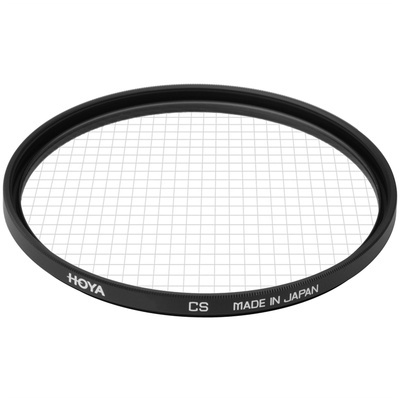 Hoya Cross Screen filters have a surface that is etched with a fine grid pattern. Depending on the pattern, point light sources and reflections create multi-beam stars. Hoya's Star 4 Cross Screen is designed so that a 4-point star is created from point light sources and reflections. Box Dimensions (LxWxH) 3.4 x 2.8 x 0.4"